Community Colleges Offering Green Course ~ Connecticut & Other States. Community Colleges Offering Green Course in Connecticut and Other States. If you are interested in building green or achieving a sustainable lifestyle then you should take a look at your local Community College. 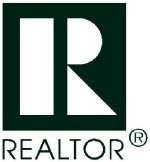 Many regional Community Colleges are offering Green course for their students, homeowners & landlords, real estate agents, builders, architects and whomever else interested in new green building technology, the science behind it, green raters and how to live sustainability. How do I know? I have literally attended hundreds of hours of ‘Green’ classes, lectures, tours and continuing education seminars and this one that I am recommending is a comprehensive 20 hour course that covers a lot of different aspects. Obviously the course content is important but equally important is the instructor who teaches should have experience, knowledge and be staying on top of current trends. (I would not recommend an online course but a live classroom). The course I am recommending is “LEED Green Associate Core Concepts” which is part of the U.S. Green Building Council and is designed to help students achieve their LEED Green Associate accreditation but teaches much more than LEED. ~ Middlesex Community College (MXcc) under Continuing Education, non-credit courses, spring 2013, Green Technology, pg. 13. 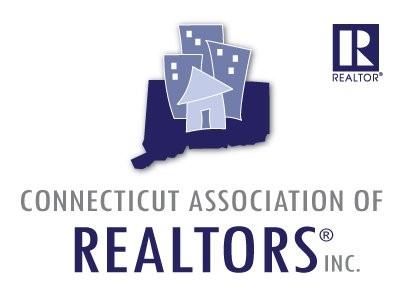 Here in Connecticut “LEED Green Associate Core Concepts” is taught by instructor William Janhonen who has taught this course for a number of years at various local Community Colleges and other venues like Ring’s End Education Center for Builders and Architects. This course is a 20 hour course broken into 5 sessions for the cost of $395 at NCC. This is a bargain when you compare this to other similar ‘green’ courses being offered usually in one day lecture at $400 or more. The 4 hour jam packed segments allow students to digest and comprehend the information and to build up their knowledge with the next 4 hour segment. Providing an overview of sustainable building. 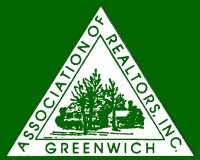 Discuss Green building rating systems. Discuss Environment issues driving the industry. 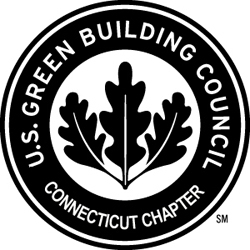 GPRO Construction Management Certified by Urban Green Council, USGBC NY.